Colm Hanratty is Founder and CEO of Sixtwo Digital, a digital marketing agency that helps businesses get more from their social media and content marketing… by being social. Having worked with Hostelworld.com for almost 11, he set up his business in November 2013. Since then he has worked with clients across a wide rang of industries including East Coast Bakehouse, ding* (formerly known as ezetop), Digicel Bermuda, Homestay.com, Tourism Ireland, The Irish Sun, Trekksoft and Erdinger Ireland. 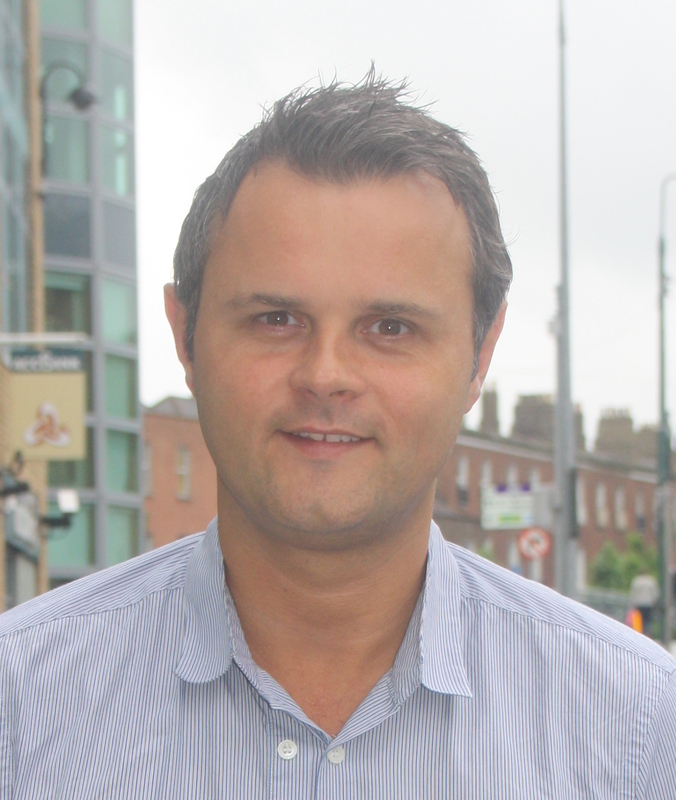 He also lectures on social media with the Marketing Institute of Ireland. Want to learn 15 actionable and valuable social media tips in 15 minutes? Join Colm Hanratty of Sixtwo Digital for this talk and you’ll do just that!